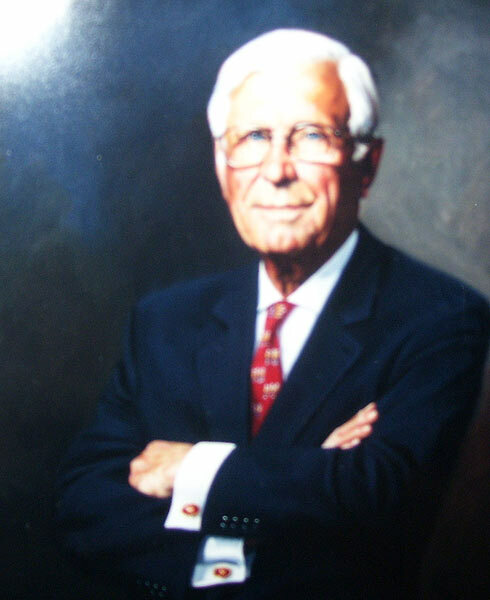 SC State Senator John W. Drummond: a native of Ninety Six, a military hero, and a statesman. As a young boy, Senator Drummond was raised by loving and devoted parents and would grow to become a young man of great character and courage. During World War II, he proved himself courageous in combat and strong-willed as a Prisoner of War. 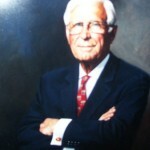 In politics, he was elected and served the State of South Carolina as Senator from 1964-2009. Senator Drummond is now a recognized figure of dignity and statesmanship for his many contributions to not only the people of South Carolina, but to his hometown of Ninety Six. Lander State University has named the John Drummond Center after the senators dedication to the area.